Earlier on Thursday, the Calcutta High Court allowed the Bharatiya Janata Party (BJP) to take out its scheduled ‘rath yatras’ in the state. In a setback to the BJP, Calcutta High Court’s Chief Justice bench on Friday set aside an earlier order allowing three ‘rath yatras’ by the saffron party in West Bengal. The bench headed by Chief Justice Debasish Kargupta had agreed to hear the state government’s petition challenging single bench order which allowed the ‘yatras’. The court had given permission for three ‘rath yatras’ by the BJP and also directed the administration to ensure law and order in the state. The West Bengal government reacted by appealing against the verdict before a division bench comprising Chief Justice Debasish Kargupta and Justice Shampa Sarkar. It sought an immediate hearing because the case was of an “urgent nature”. A Calcutta High Court division had earlier accepted the BJP’s appeal against a single bench order refusing permission to hold a ‘rath yatra’ in Cooch Behar district of West Bengal over fears it may stoke communal tensions. A single judge bench had put on hold ‘rath yatra’ in Cooch Behar and all subsequent rallies till the next hearing on January 9. Chief Minister Mamata Banerjee had ridiculed the scheduled ‘rath yatras’ of the BJP as ‘ravan yatra’ and called for the cleansing of areas through which the saffron party’s chariots would pass. The TMC supremo also urged the people to “ignore the event as just another political gimmick”. However, the state BJP leadership was quick to hit back, claiming that Banerjee was suffering from “fear psychosis” as it dreads losing to the BJP in the next Lok Sabha polls. 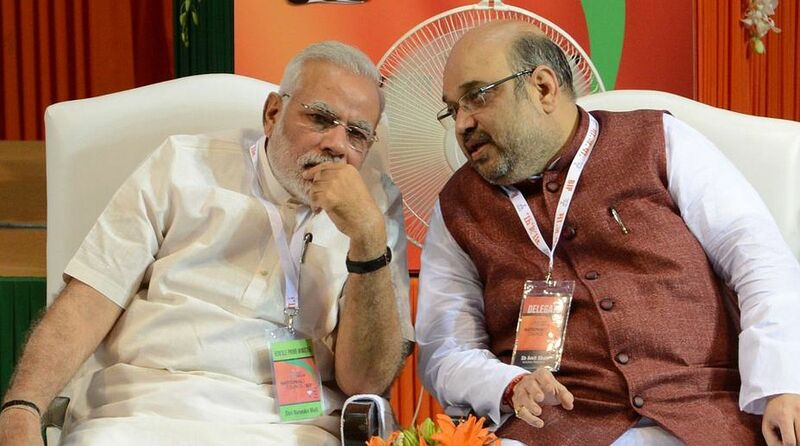 The BJP had scheduled the ‘rath yatras’ with an eye on the 2019 Lok Sabha polls. BJP President Amit Shah was supposed to kick-off three ‘rath yatras’ – which was to cover all 42 Lok Sabha constituencies in Bengal – on December 5, 7 and 9. At the conclusion of the ‘yatra’, the party had planned to hold a massive rally in Kolkata, likely to be addressed by Prime Minister Narendra Modi.